This is a 24volt 650watt gear reduction motor compatible with a 10 tooth chain sprocket. 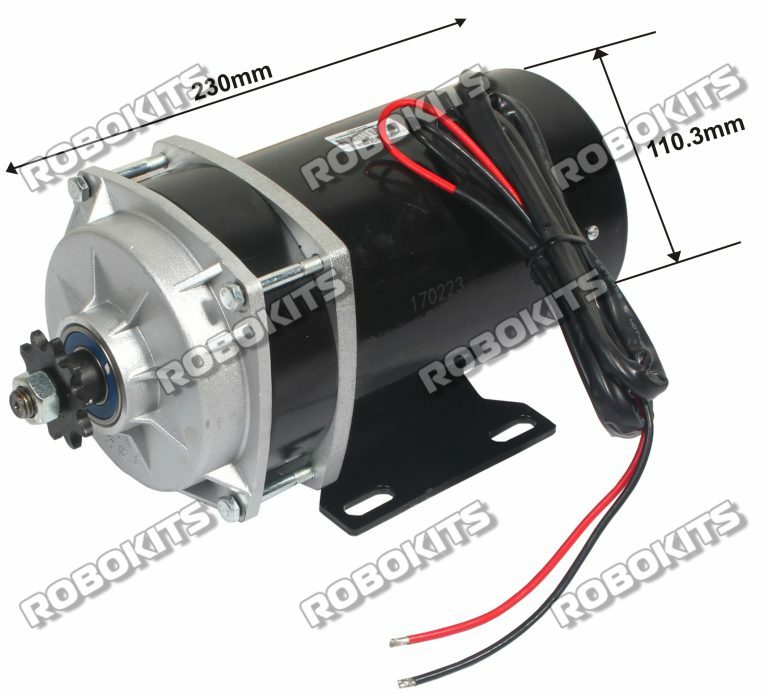 Brushed DC motor is suitable for Electric Tricycle, Bike, Scooter. This electric motor with gear reduction produces more low-end torque than any standard motor.